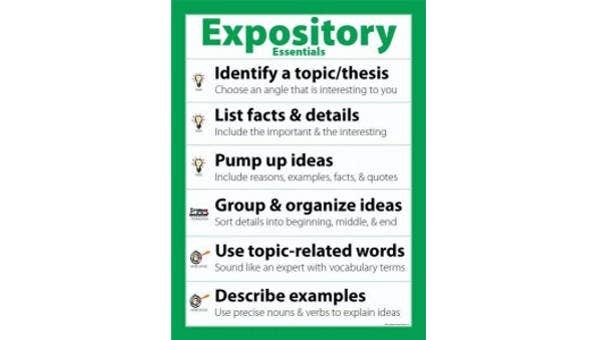 Are you interested with expository essays or having questions as to what constitutes such essays? If you answer a big yes to both questions, then you’ve come to the right page. There are a several types of essays that you can avail of such as narrative essays, descriptive essays, argumentative essays, and many more. 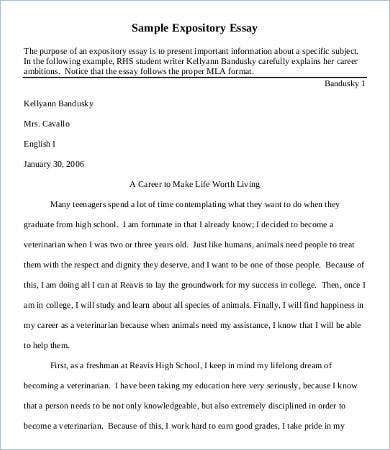 Expository essays are also a good choice of genre. 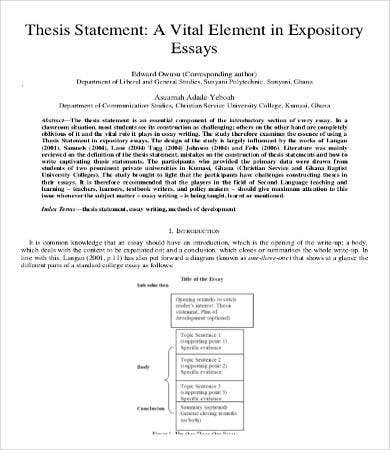 You can say that it is a mixture of all types of essays to a certain extent, but they also have their own unique features. 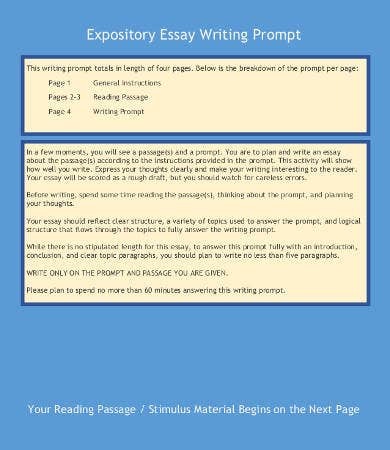 To know more about them, you can start scrolling down and explore our templates and samples regarding expository essays. 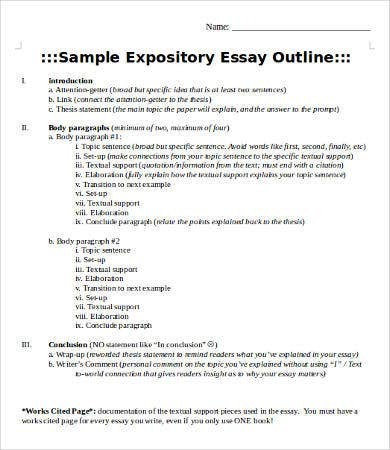 To avail of our Essay Outline Templates, you can also click on the link provided. 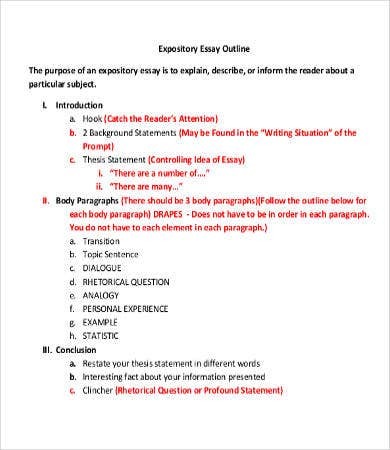 Purdue Online Writing Lab defines an expository essay as “which will require the writer to delve into investigation, evaluation, and argumentative processes. 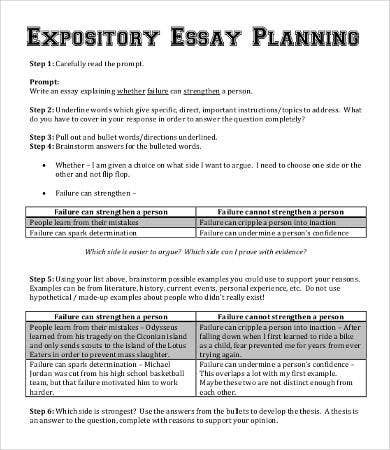 You are also required to elaborate, expound, describe, and provide proof about your idea.” In a way, expository essays are like Argumentative Essays, but these two are different. 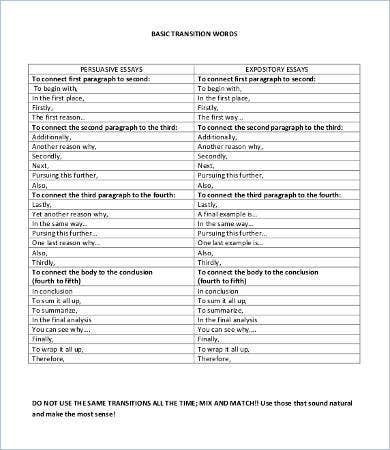 Compare-and-contrast essays. These refers to compare and contrast essays. In this kind of essay, you are not just comparing two subject matters but also required to emphasize their differences. In here, you will be highlighting the similarities of the subject matter and the grounds for their differences. Cause-and-effect essays. These are straightforward. 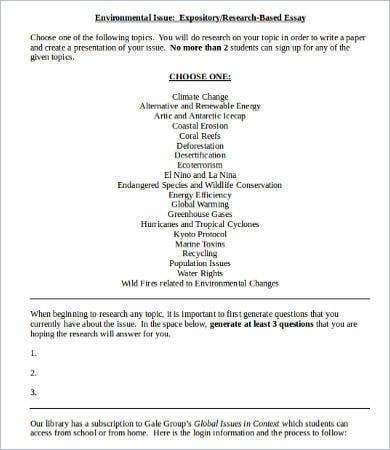 You are required to highlight the causes and effects of a subject matter of a single issue. These will also require thorough research skills because you have to provide explanations why you established such cause-and-effect relationship. Descriptive essays. In this case, you are required to describe your subject matter may it be a thing, person, social event, etc. These are just some of the types of exposition writing. Indeed, they can be tricky and technical, but our templates can definitely be of use to you for reference purposes. Ace your thesis statement. The thesis statement is very crucial. It will be the heart of your article. It will lay down the scope and bounds of your essay. 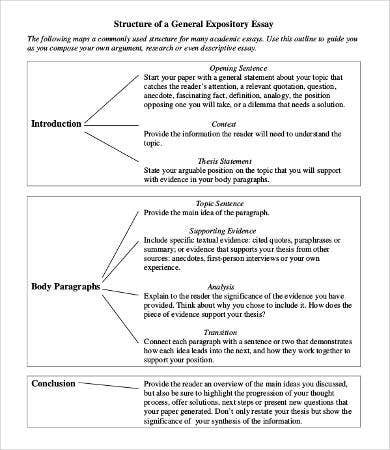 In all types of essay, always make sure that every part of your essay supports your thesis statement. Adopt a catchy and creative introduction. There is no harm in making your introduction creative as long as it is related to the subject matter. Your goal is to catch the attention of your readers by giving them an exciting introduction. Provide enough evidential support. Always prove your arguments by substantial evidence. This will increase the credibility of your article. Make good your body and conclusion. The body must be concise and relevant. Shy away from verbose contents because nothing beats a clear and concise explanation. These are the significant sections to take note of. To delve more about them, start downloading our templates. If your’re looking for Scholarship Essays, check out the templates we have on our website.